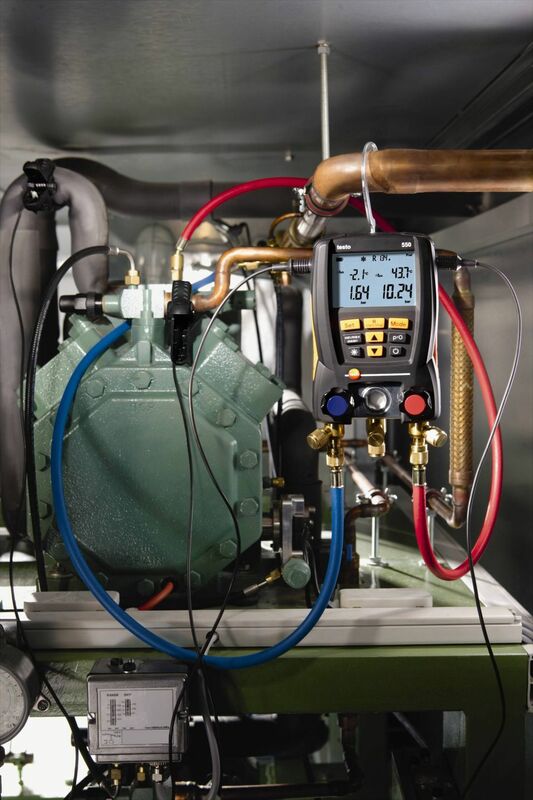 Does a sizeable part of the work you do have something to do with refrigerant systems or heat pumps? 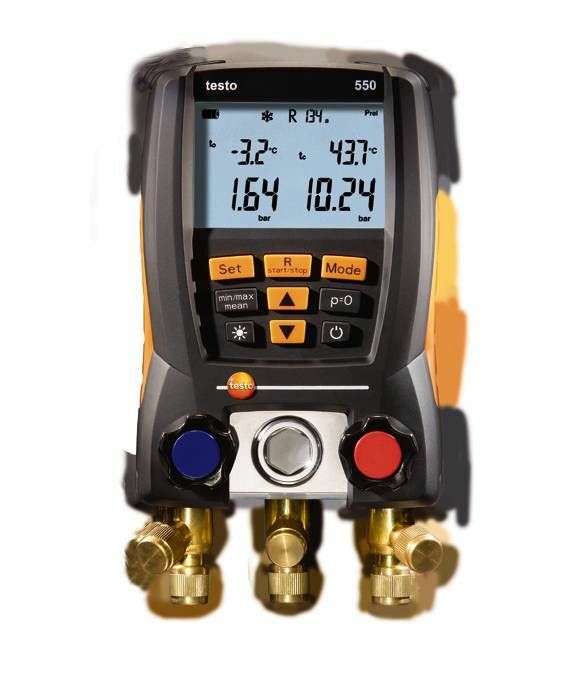 Then here’s one tool you can’t afford to be without: the testo 550-2 digital manifold gauge. 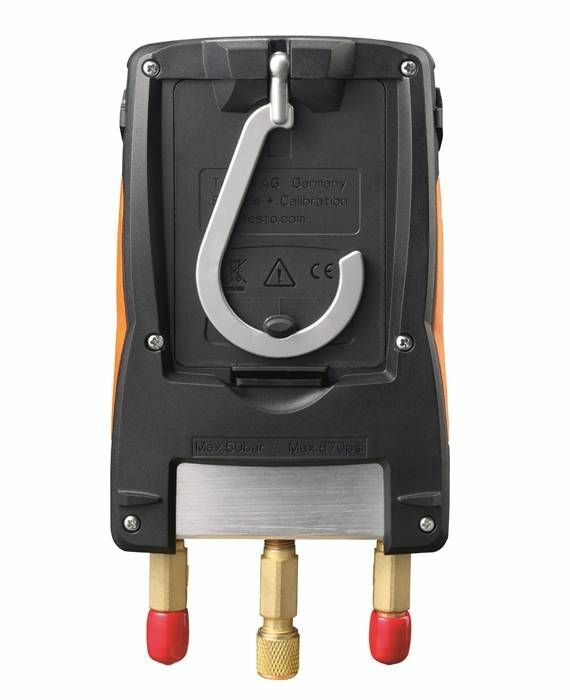 The testo 550-2 is a robust 2-way metal valve manifold with 3 connecting points and 3 hose clamps. 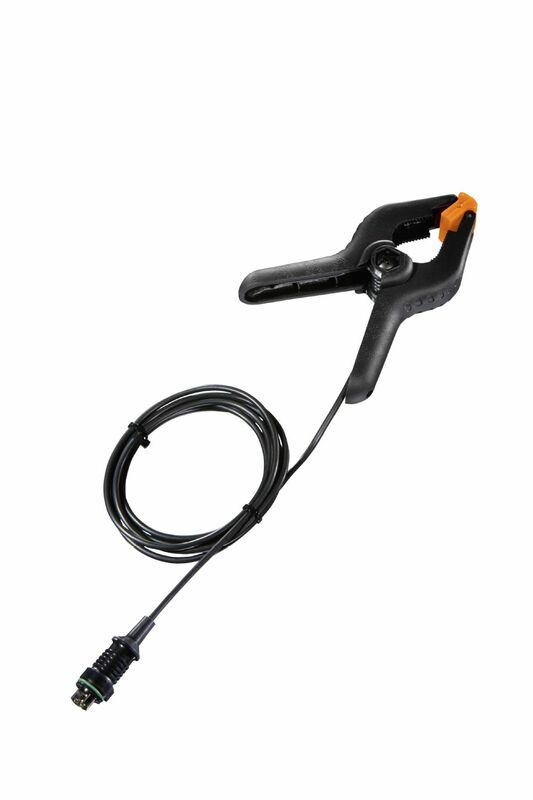 Because it has been built for the field, it can withstand the rough and tumble of everyday use and is especially easy to use. 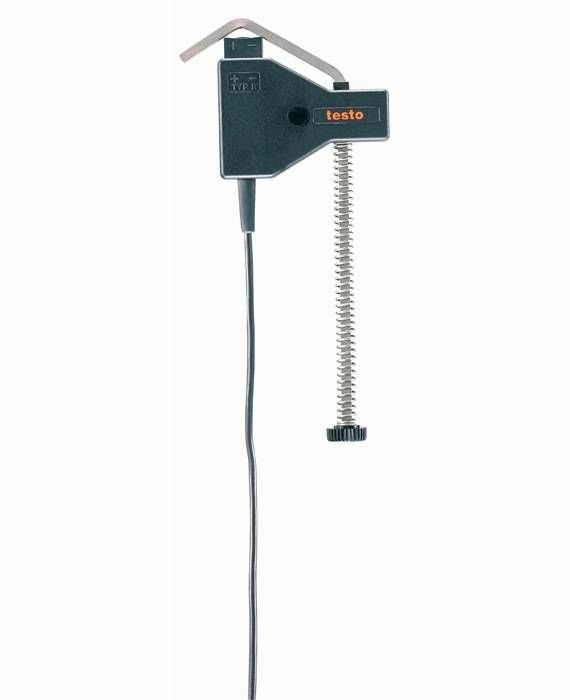 The robust housing protects the testo 550-2 digital manifold gauge against impact and a suspension attachment ensures that the meter is well and safely positioned during measuring. 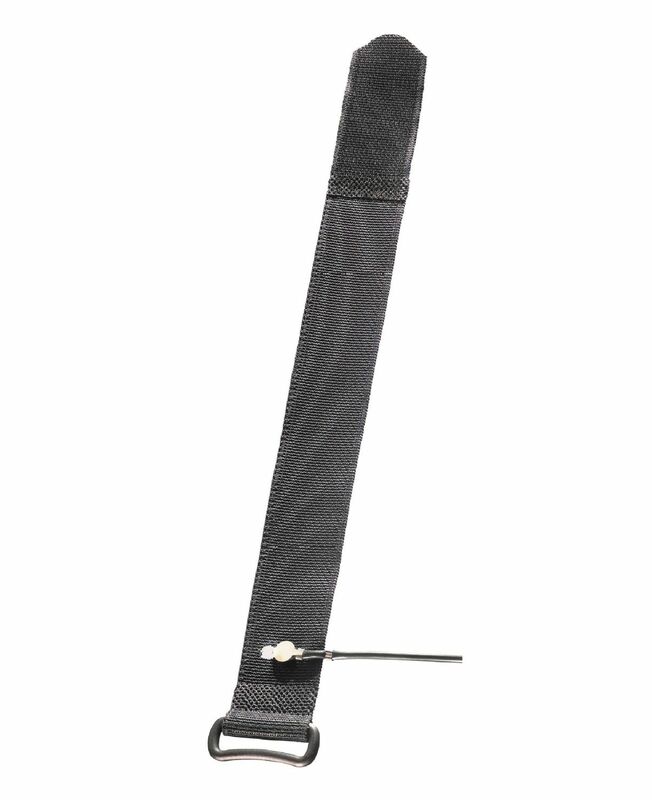 A large, backlit display allows you to read the measurements in the dark or in poor lighting. 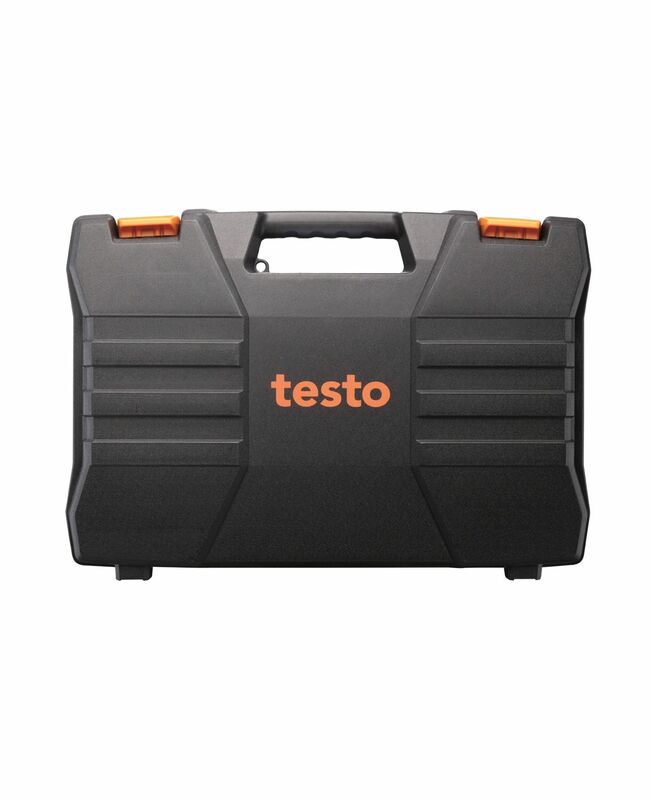 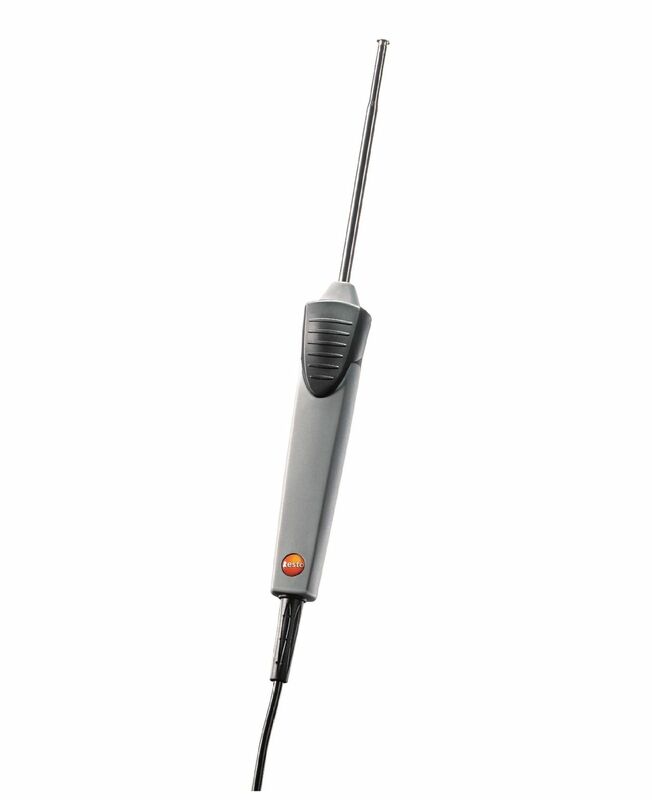 testo 550-2 digital manifold set, 2 clamp temperature sensors, carry case, calibration protocol, batteries.